According to World Fair Trade Organization (WFTO), Fair Trade is a tangible contribution to the fight against poverty, climate change and global economic crises. That’s exactly right. Purchasing approved fair trade products is to support many producers. WFTO believes that trade must benefit the most vulnerable and deliver sustainable livelihoods by developing opportunities especially for small and disadvantaged producers. First of all, we will try to find who Target Group is, where target area is, what business purpose is, where target country is. 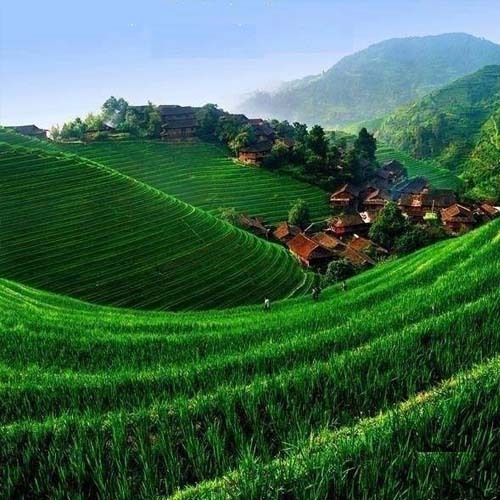 There will be hundreds of herbs grown naturally in the Himalaya Mountains. How about Himalaya buckwheat noodle? It is said that the Himalaya buckwheat contains several score times of antioxidant enzyme. Our body has various active oxygen which exerts a harmful influence. Antioxidant enzyme protects our body from them. How about honey collected from bold cliff? We will think about the fair trade more and more for their better life.